The EOS Forex EA website refers to this automated trading algorithm as the Empire of Scalping Forex. 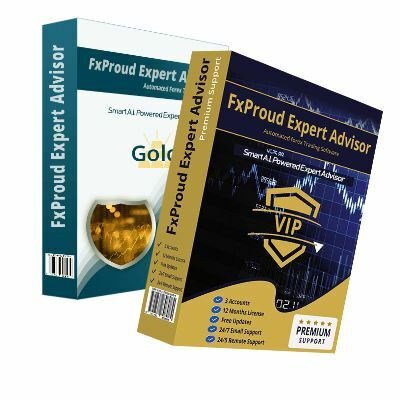 It further praises it as the “best automated forex trading solution” that they claim helps you rake in profits consistently. Introduced to the market in 2015, its developer “a team of expert software programmers with a passion for trading” hoped to help everyone else reap the same “large profits” the auto trader had helped them achieve. According to the site, its profitability and consistency has been well received in the market with both individual traders and “well known multi-national banks” depending on it to turn profits in this industry. 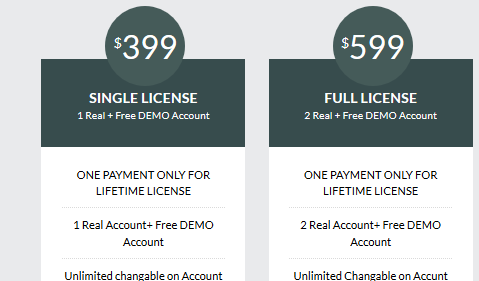 To join this bandwagon, these developers require you to part with $399 for a single license package or $599 for the full license packages. But how accurate is this? How reliable and profitable is the EOS Forex EA? We understand this after probing how it works and confirming these claims. How does EOS Forex EA work? Ordinarily, you would expect the automated trading software provider to give a hint of the trading strategy forming the base of their system. For instance, do they use the grid or the martingale strategy? Does their system take such factors as stop loss and target profit? And more importantly, how do they arrive at the maximum level of tolerable risk? These play a key role in helping a trader decide on whether to invest in the software or not. Such secrecy raises serious questions about the expert advisor and its developers. But it is not enough to verify the legitimacy or virility of the algorithmic trader thus the need to vet its backtest results and real trading history. 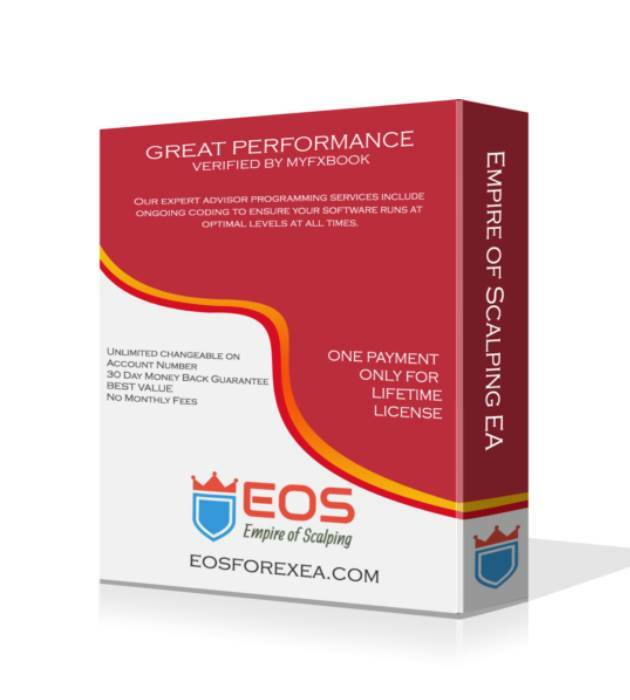 The empire of scalping –EOS – Forex EA website claims to have backtested the performance of their trading system using trading data collected over a decade. They, however, don’t have screenshots or links to verifiable web pages where you can confirm the system’s effectiveness. To cover for this, they give out a free demo account trader for both subscription packages they have on offer. Traders can, therefore, decide to first test the effectiveness of the trader using the demo trader before transferring it to the live account. The downside to this is that EOS EA doesn’t have a free trial period. You will also notice that even after being actively involved in the money markets since 2015 there are no reliable customer reviews to support their backtesting theory. In an ideal situation, you would expect a few of their previous clients to have reviewed the auto trader, positively or negatively, on the different online forums. EOS EA developers are quite transparent in their trades as they maintain an active real account whose trading history is publicly available on their Myfxbook page. Started in June 2016, the €1200 account currently reports an absolute gain of 85.82% with a maximum drawdown of 50.9%. This translates to a mere 0.14% and 4.18% in average daily and monthly gains respectively. Such poor returns are a huge juxtaposition of the “large profits” the system developers promise plastered all over the company website. It also raises such questions as to how ‘transparent’ these developers have been with their clients. For instance, while they claim to have introduced the system to the market in 2015, and have patented website content since then, it is strikingly suspicious why they only have trading history account for accounts opened in 2016. One would wonder, did the auto trader truly exist before 2016? And if it did, why were its previous trading history scrapped, especially when there are no backtest results to affirm the performance claims? Was the performance of previous accounts so dismal that the developers couldn’t help but pull them offline? In an industry where transparency is so rare with automated trading services providers failing to update bad months on Myfxbook or fooling users with demo account results, you can’t help appreciate EOS Forex EA for standing the ground with their EA’s performance, however unattractive. No one fancies a bad investment. Plus the last thing you want is to invest $600 in a trading robot and even bigger amount as minimum deposit only for it to blow the account or constantly post losses. The fact that EOS EA trader is constantly posting negative monthly gains is an indication that the algorithmic trader is a bad investment. For instance, trader is having a hard time turning profits since September 2018 as all the subsequent months reported net losses. The auto trader’s website further claims that their algorithmic trader is being used by both individual and institutional investor’s like banks. If that were the case, you would expect the system to be hosted by a valid company or entity with verifiable contacts and business address. There is however no mention of the EOS EA creators or sponsors safe for the all too familiar but vague “team of expert developers” statement used by every other player with questionable backgrounds. There is a thin line between running a legit and a rouge auto trading system. 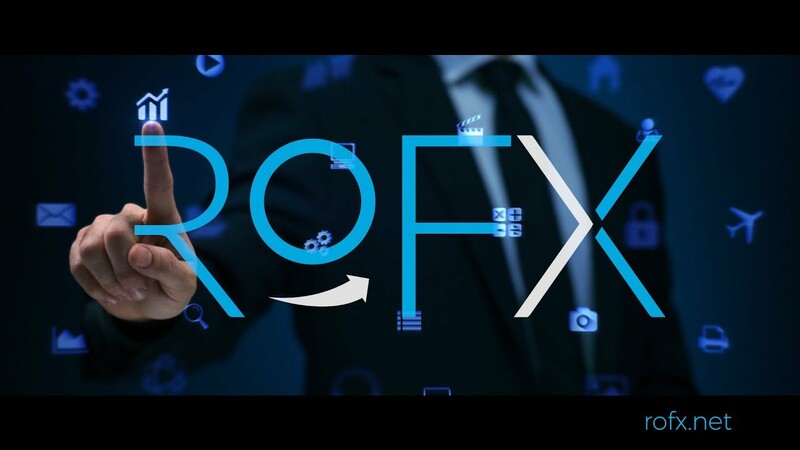 And while there are different ways of smoking out scam trading systems, we are more interested in the developer's transparency in trading history and their company, the profitability of the based verifiable backtest and Myfxbook history as well as a recommendation, or lack of it, within the online community of forex traders. EOS Forex EA doesn’t fulfill these requirements and while we believe it is premature to call the system a scam, we advise that you remain cautious when dealing with it. Can You Make Money With Forex Robots?